Starting your day with puffy eyes can be really frustrating, specially when you have an important appointment ahead. 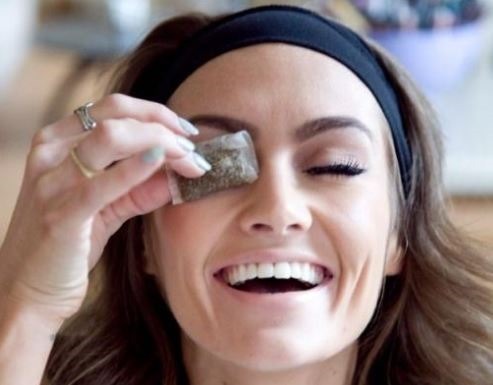 Puffy eyes are one of the most common beauty problems, we’ve all been there. This occurs when the eyes begin to swell for a number of different reasons. Those include excessive crying, excessive physical stress, genetics, dermatitis, hormonal changes in the body, a change in weather, sinus problems, hangovers, bad diet, lack of sleep and some allergic reaction. What happens is that the tissues around the eyes-above, below, or all around –build up fluid causing swelling. Try these easy to follow remedies for puffy eyes. 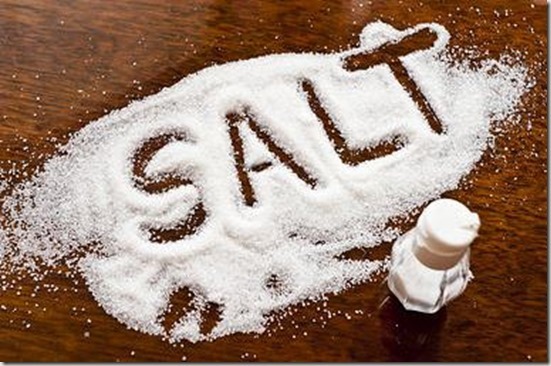 Cold things reduce swelling which can be salvation for puffy eyes. 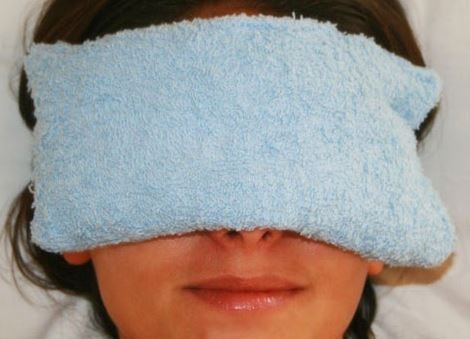 Plus, a cold compress on the eyes is very rejuvenating. 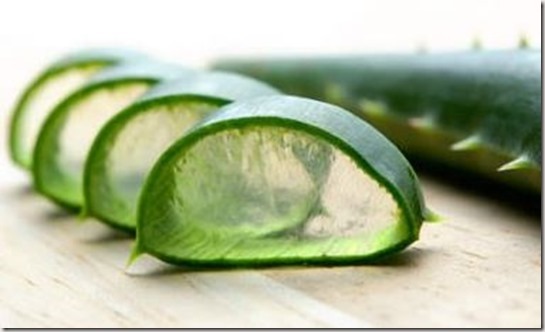 Use ice wrapped in a soft cloth, a chilled eye mask, a package of frozen vegetables or even a pair of chilled spoons. Cucumbers have powerful antioxidants and flavinoids that are thought to reduce irritation. 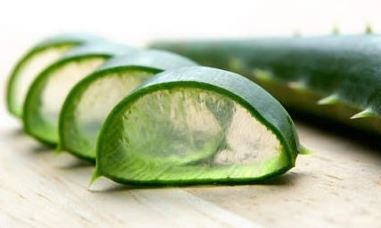 cold cucumbers also work in part by the cooling effects of evaporation, and are best applied for four to five minutes. You might not hear this form your doctor, but people swear raw potatoes can help reduce puffiness and minimizing dark circles. 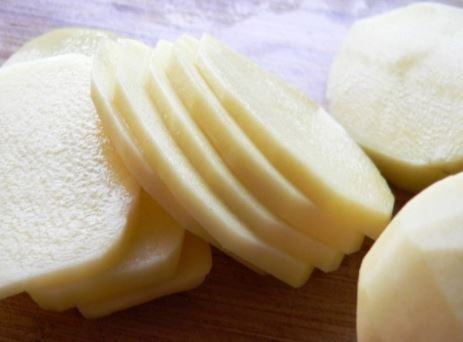 Slide or grate raw potatoes, place them in cold water and refrigerate until chilled. 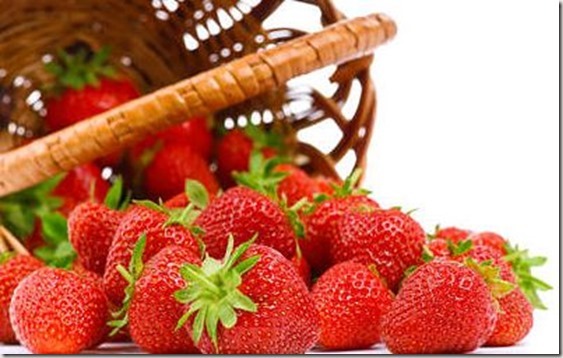 The alpha hydroxy acid present in strawberries can help make skin look smooth and young. 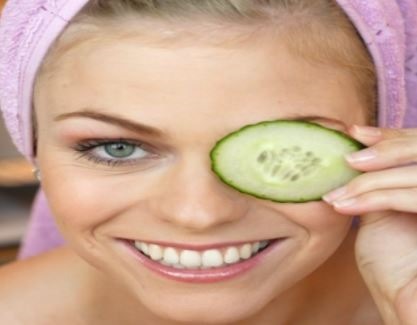 It also helps reduce under-eye puffiness and swelling. Chill some strawberries, cut them and put the slices under tour eyes for several minutes.